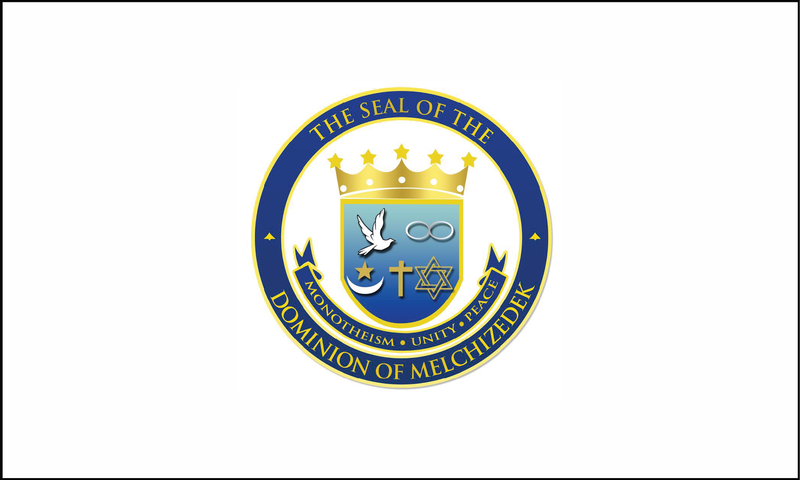 The Dominion of Melchizedek is an Ecclesiastical, Sovereign, Independent society, having a Dictatorial Monarchy based on the rule of law and fundamental principles of brotherly love and peaceful co-existence with all Societies within the Family of Nations and its peoples. The Melchizedek People seek to enhance its integration and recognition across the globe as well as continue cooperative efforts to work with all societies as we move into the future. 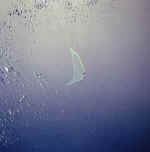 Sovereignty belongs only to the Members of the Body-Politic, who shall exercise and protect it. The People are the source of Authority and are charged with safeguarding the integrity and effectiveness of the State based on principles of equality, justice and human decency as stated in Our revised Charter (2012). The Prime Minister of the DoM is the head of State and the head of executive power. He/She shall care for the interests of the People, safeguard the independence of the Society and the territorial integrity and safety of its sovereignty, abide by the provisions of the Charter, and assume the authorities as prescribed in that charter. The Dominion of Melchizedek’s Politic System is structured with three Branches of Government so that all Internal and international agreements, accords, and treaties are properly and effectively executed. The Executive Branch is made up of the Senior Officers of the Dominion, namely the Prime Minister, Ministers, Ambassadors, and certain others.